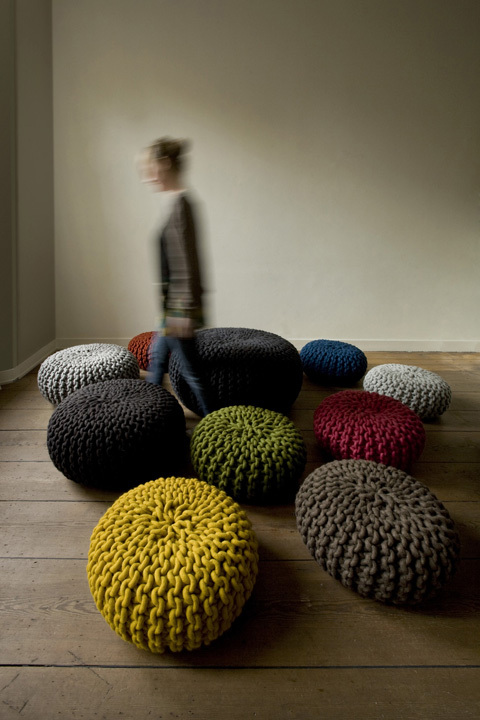 Pouffe (or Pouf) is a cushioned footstool or low seat with no back. 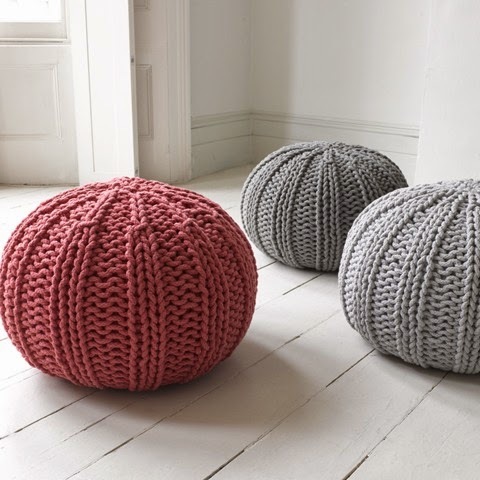 Crochet or hand knitted, they'd make cute extra seating when guests come over. 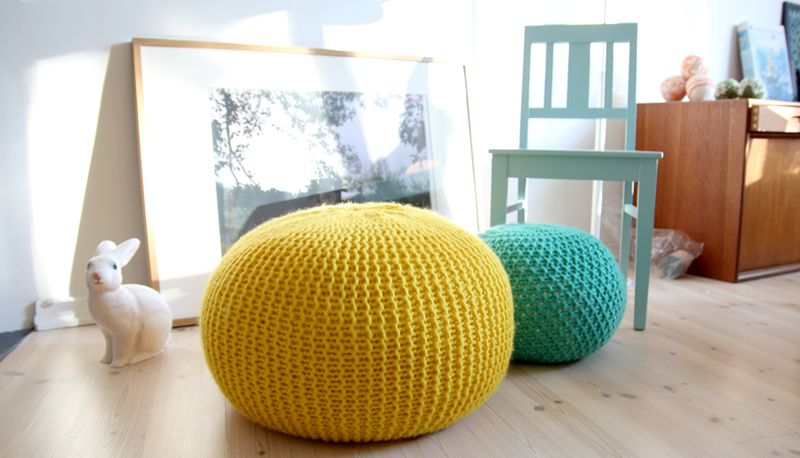 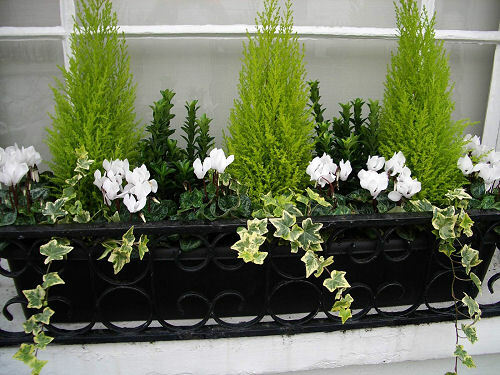 Buy from £85 or make your own now for a cozy, snuggly winter.